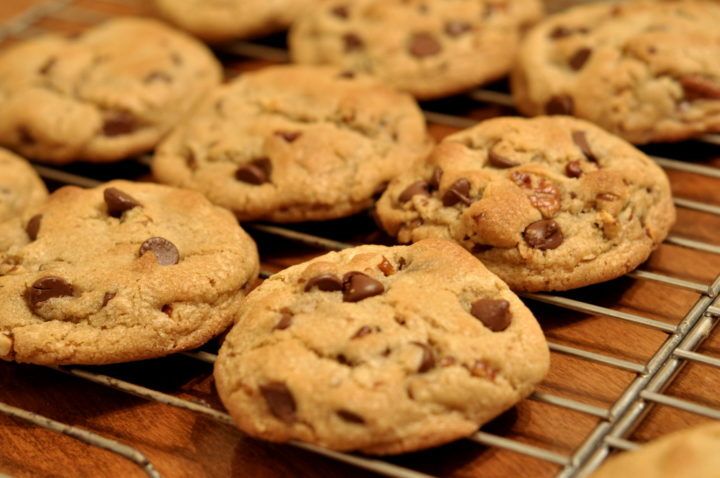 Authorities in Ohio say two suspects are facing criminal charges connected to allegedly tainted cookies. According to reports, Bo Cosens and Rachel Sharrock added laxatives to the sweets before delivering them to striking school staff. Described as a couple, they are accused of recording the deed and posting it on Facebook. After they allegedly added the extra ingredient, they reportedly gave the batch of botched cookies to someone else. Their ultimate destination was the group of strikers. Bus drivers and other employees of the Claymont School District had been picketing for weeks. Police say the suspects had expressed grievances online related to the noise of the strike. Cosens is accused of having threatened to shoot the school employees. While no workers were sickened or even ate the cookies, police stressed the seriousness of the allegation. A striker who spoke to reporters agreed the offense could have been quite serious.